Truck was carrying some liquid cement. Due to an unlucky accident, little pink car got stuck in that cement. Who's going to help the car? 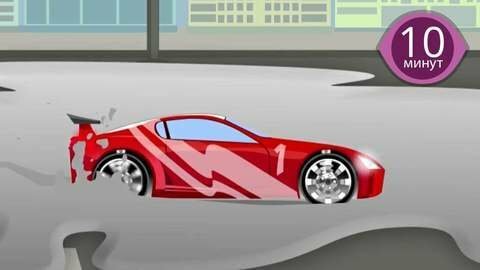 Watch this and other car stories in this 10-minutes-long non-stop car cartoon video online for free at SeeZisKids.